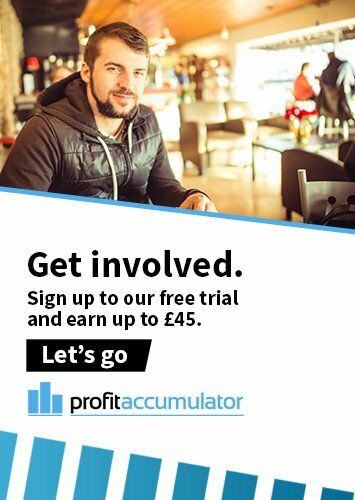 Alan Pardew has time on his hands this Christmas after being sacked by Crystal Palace. It was announced on Thursday that 55-year-old was leaving Selhurst Park after a little less than a year in charge. He had done a pretty good job at Palace, to be fair, and guided the Eagles to the FA Cup final last season. But sympathy was thin on the ground for a man who always appeared to be his own biggest fan. 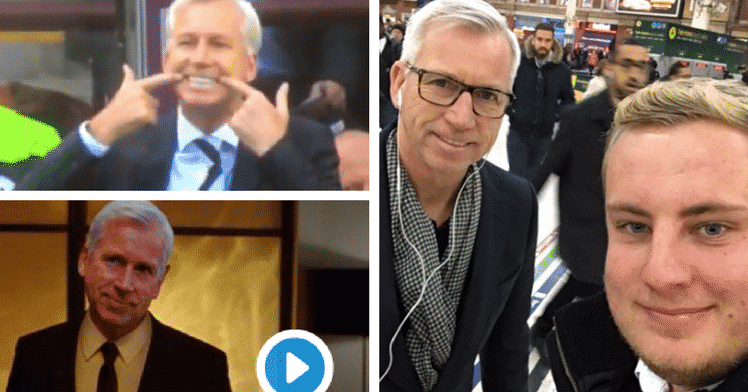 Twitter was immediately awash with jokes at Pardew's expense, and here's some of our favourites. Alan Pardew just got sacked by the Aldi of football. Seven of the last 9 managers to reach the FA Cup final have been sacked the same calendar year. The magic of the FA Cup.